There's nothing merciful about the Mercy. Designed to crush the 52/300 ball, this bat is hot right out of the wrapper and game ready from day one. The stiff feel combines with the barrel to give you the perfect combination of swing speed and power potential. 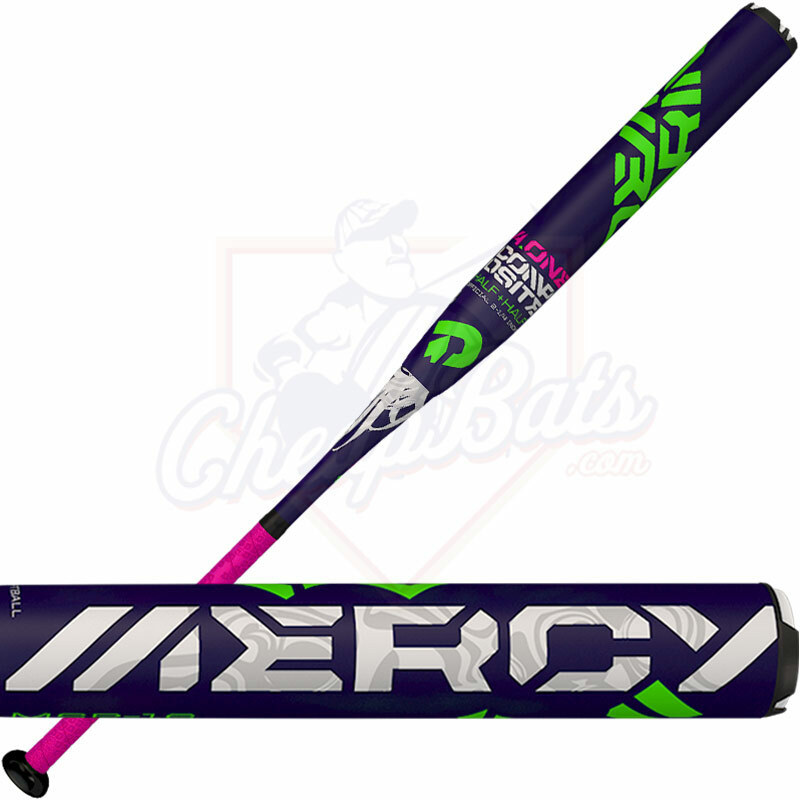 Get your Mercy today, right here at CheapBats.com! No Hassle Returns, Batisfaction Guaranteed! Pros: Lightweight, smooth hits with a lot of power. Hit line drives like missiles! I love this bat!! Pros: hot out of the wrapper. i have many bats, i swing 26 but wanted to get a 25 for my wife and let me tell you, this bat is no joke. put about 100 bp cuts on it and its fire. i would say the sweet spot is fairly large. has a very nice balanced feel. hits almost as well as my torch and bombardier but i like the feel of the mercy much more, better than my 15 flipper og, and about the same or better and my 16 flipper usa, better than any of my eastons for sure(haven't swung the reckoning or the flex). anyways, overall this is top 3 bats for me and always a slump buster. Cons: the grip was gone after about 50 cuts. Pros: Great bat. And yes its pretty hot straight out gate. Only took it to the batting cages where practice balls are used for 3 rounds before taking it to my games. First game everyone immediately liked it. 2nd game (with better hitters) 3 homers were hit, including one I thought wasn't going to go over but it did. Overall this bat is very much like the 2015 version. I have tried the 2014 version as well (purple) which IMO was the best of the 3. But this bat is by no means a huge step down. But the 2014 had a massive sweet spot. It does have a balanced feel but as others have noted it feels a tad end loaded. No guys on my co-ed team touch the 2015 but every guy liked this one. I peeled off the pink and replaced it with a green grip wrap that matches the barrel's green. Good bat. You shouldn't be disappointed at all. Very nice bat so far. Pros: Hot right out of the wrapper. It has great pop and distance. Works very well on mush balls. Im a girl so I been hitting the 44 core balls. No vibration. I am swinging a 26oz. Pros: Super Hot!!! love this bat, had the 2014 but its wearing out and needed a new one. Cons: Wish they had a better grip. Pros: Amazing bat pops right out of wrapper, the whole team loved it and my teammate, who hit 2 home runs with it, ordered her one the same day. Cons: The grip is done within the first day of using it. Youll need to order a grip with it. Pros: Bought it for my girlfriend. Didnt think much of it until I had bp with it just for fun. It has a good amount of endload in my opinion. Didnt feel much flex. Im a 300 pound guy and with a 25oz im still hitting it over the fence. Now its one of my gamers. Cant put it down. Cons: I have no cons for now. Pros: I love this bat it was hot right out of the wrapper ! I opened it the day of a two day tournament and everyone was hitting big from the start as the day went on it got better ! cant wait to see what its like after more use !! nice feel to the bat itself with balance and grip ! Pros: I was skeptical on this bat because of how light it is but man am I glad I got it. It hits mean liners out of the gate and is a very solid bat. I have an Easton B3.0 and a Worth Resmondo endload and I have benched these for the Mercy. It has a great feel swinging through the zone and hits the ball well. 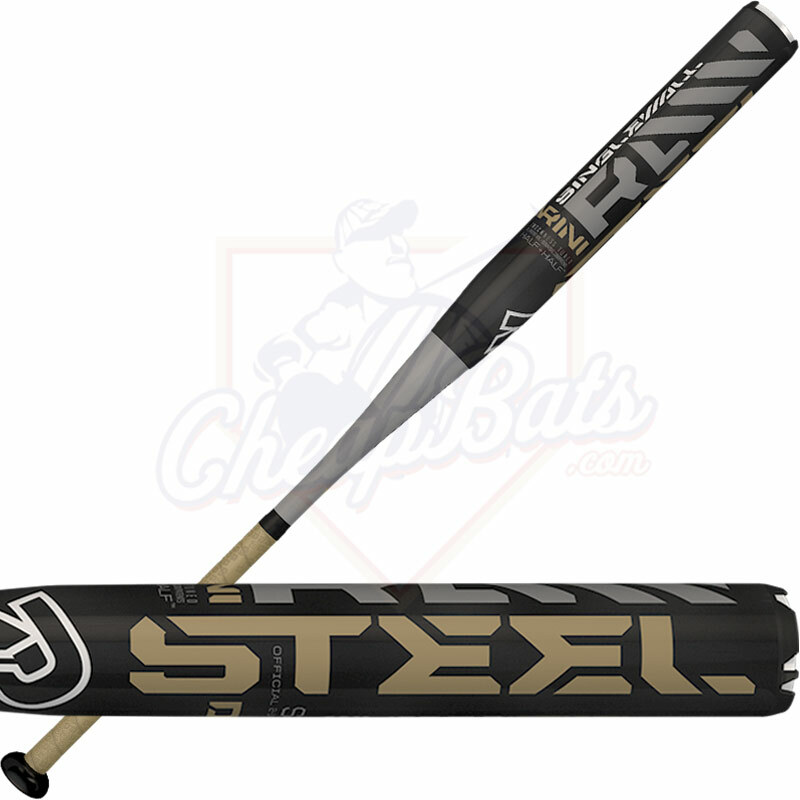 Its has a nice pop out of the wrapper and has gotten better after a few rounds at the batting cages. It will not disappoint. Cons: The grip had to be replaced after the first game. Thank God for Lizard Skins. Pros: After breaking it, the bat has a good pop to it. Excited to see how much more it will pop after being fully broken in. Cons: It is taking forever to break in. Has no pop straight out of the wrapper. Is this bat suitable for ISA or NSA play? This bat is NOT stamped for ISA or NSA play. what makes this bat "designed for women"? women typically use .44 any you say that it should only be used for .52. so what makes it different than all your other bats...? 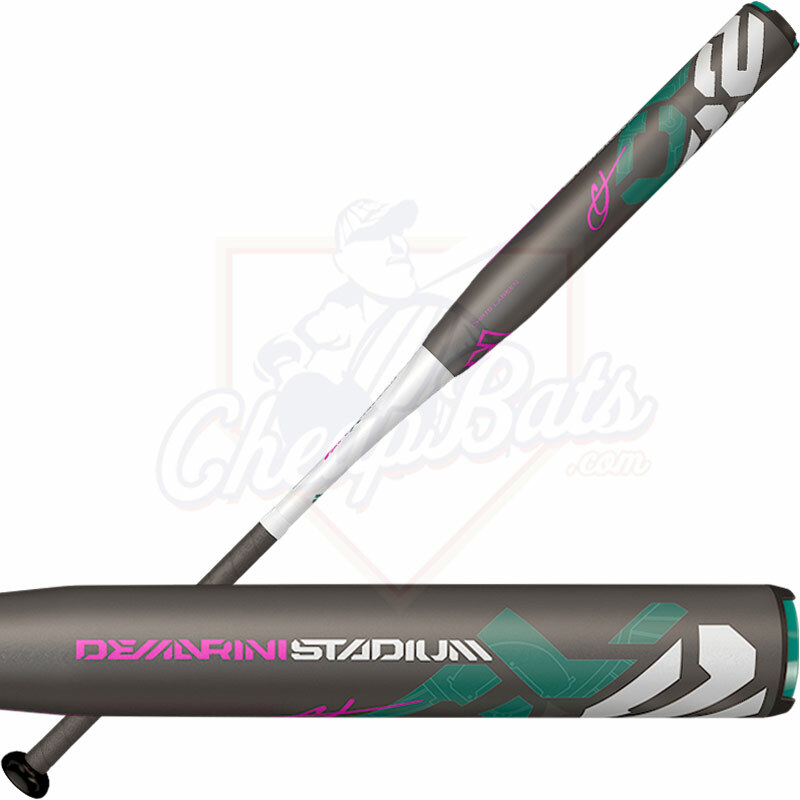 The DeMarini Mercy when it originally was released a few years ago was designated as a "women's bat" because of how light and balanced it was. Before the Mercy there were not any bats made lighter than 26 ounces and the Mercy created a 25 ounce bat. 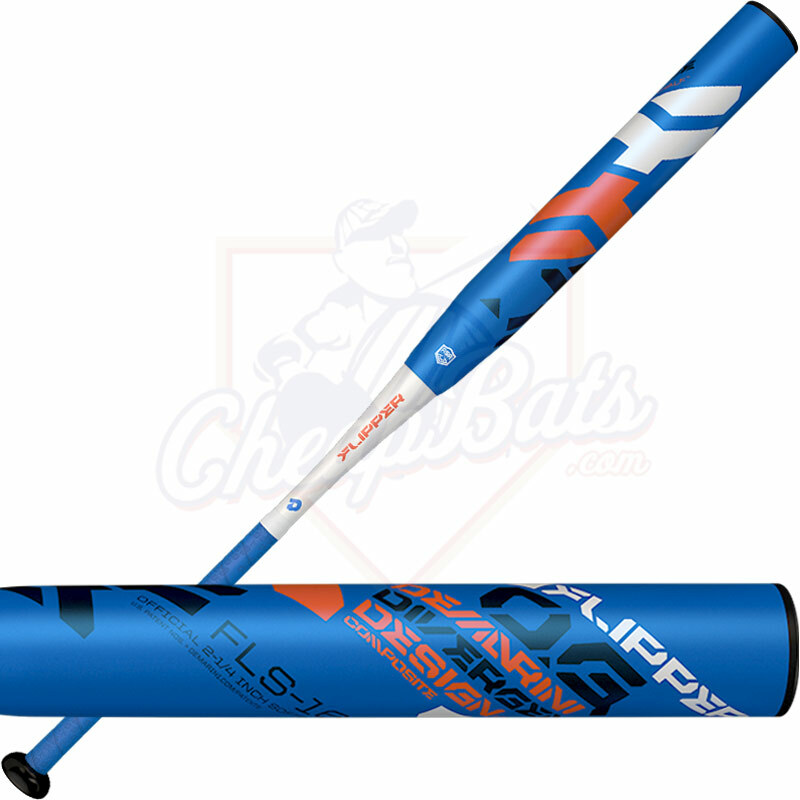 Now many of the manufacturer's create 25 and 24 ounce bats for slowpitch softball. This bat is no longer designated as a women's bat as more men use lighter bats now a days. The original Mercy bats had women's softball inscribed on them, but these do not. 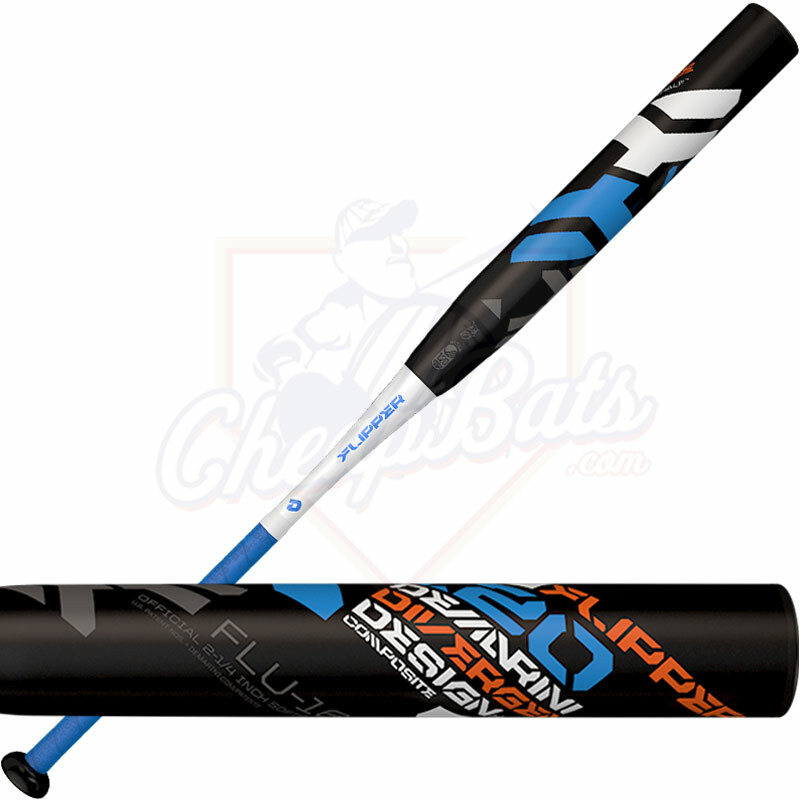 This is an ASA slowpitch bat which means it was designed for the .52/300 ball. Would you recommend the end loader or balanced for a 5'2" 170 pound woman? Also which weight would be best 25, 26 or 27oz? I'm deciding between the DeMarini Mercy and the Easton Raw Power. It ultimately comes down to personal preference and what you can handle. The Mercy is only manufactured in a 25oz. and 26oz. While the Raw Power bats come in 26oz, 27oz., 28oz., and 30oz. A balanced bat allows for better bat control while an end loaded bat (if you have strong wrists, a strong top hand, and the strength to swing one) can provide you with more power. Does the 2016 Mercy have a touch of end-load to it compared to the 2015 Mercy? The 2016 Mercy will be a balanced bat. Hi I am looking at purchasing the DeMarini Mercy 2016. As a female player in the game I bat at .44/375 - is this bat suitable? 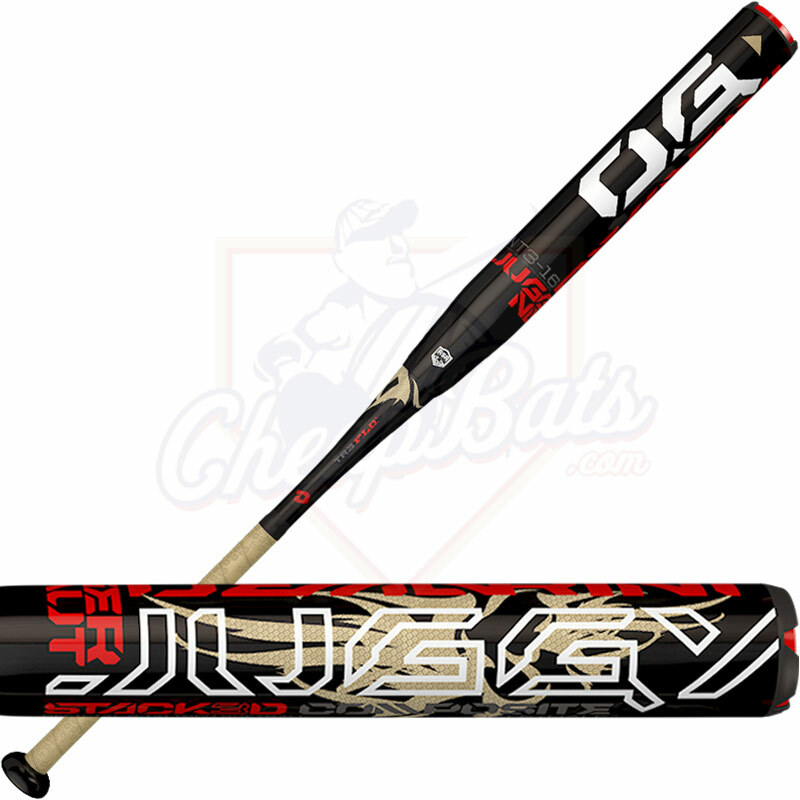 This is an ASA bat and like all ASA bats they are made ideally for the .52/300 ball. They can be used with the .44/375 ball ( a harder ball) but it will put more wear and tear on the bat. This is a balanced bat designed for women. It will ultimately come down to your own personal preference. How would you compare this to last years? 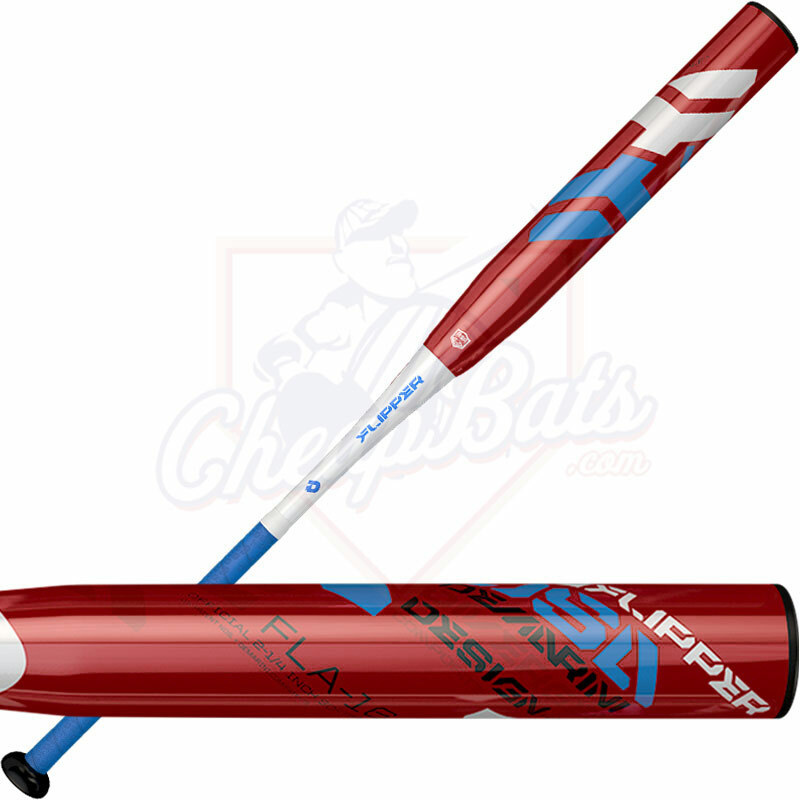 (Last years was on fire) Also being an ASA-52/300 bat (ASA bats are not meant to be used with 44 cor and higher softballs) are there any potential durability issues? Any ASA bat using a harder ball than the .52/300lb will have durability issues. All ASA bats are now made for the .52/300lb ball. This bat is quite similar to the 2015 model and should be just as hot.